Elena continues to explore the cheese retail landscape! 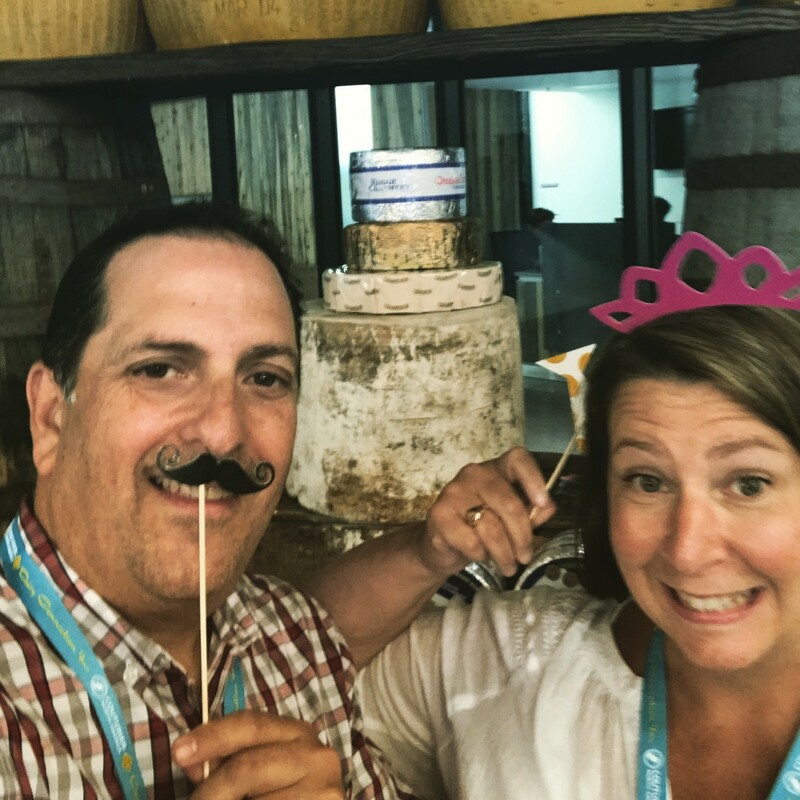 Today’s guests are Laura Downey and Chris Palumbo, owners and cheesemongers of Fairfield and Greenwich Cheese Companies in Connecticut and Cheesemonger Box. Elena, Laura and Chris tackle big questions: how can stand-alone independent ‘family-sized’ cheese retail compete in today’s bifurcated marketplace? What is ‘the market’ for specialty cheese retail in the United States anyway, and how can a small neighborhood shop cultivate the kind of customer interest needed for success? Cutting the Curd is powered by Simplecast. Episode 354 | Meet Aaron Foster! Episode 356 | It Takes a Village... to make cheese!